After decades of decay and disrepair, the building was in dire need for a serious renovation. Formerly known as the Clark-Haddad Memorial Building, the new Sand Hill School Community Center stands proudly after being renovated. The building was originally constructed in 1885 and was used as a school for glass factory workers’ children. Over time the building served many other community purposes such as the Office of the Public Health Nurse, an American Legion post, a social hall for dances and parties, and school district administrative offices. The Sand Hill School building has been renovated with new windows and doors, fresh carpentry, new wainscoting, fresh paint on the exterior and interior, and shiny flooring. Paint colors and finishes were selected to represent the building’s original colors and trim work. 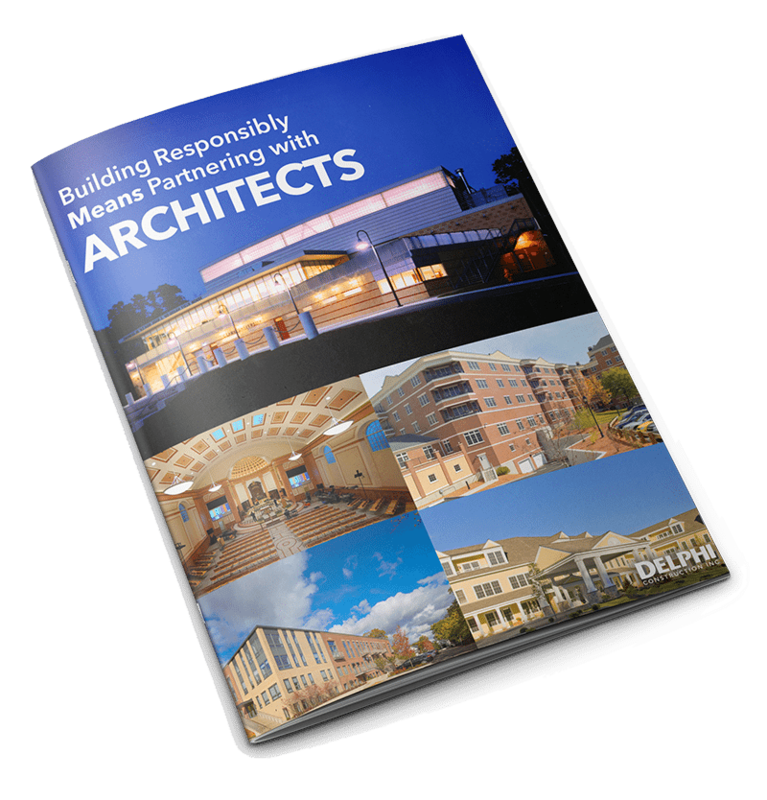 While Delphi worked to preserve the project’s historical past, the project team also brought the building up to modern standards with new insulation, plumbing, electrical systems, handicap accessibility as well as a modern kitchen and restroom facilities.